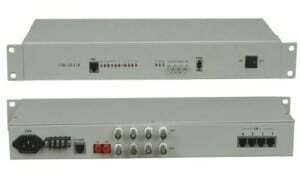 AN-ONT-HGU03 GPON HGU ONT is one of the GPON optical network unit design to meet the requirement of the broadband access network. It apply in FTTH/FTTO to provide the data, voice and video service based on the GPON network. 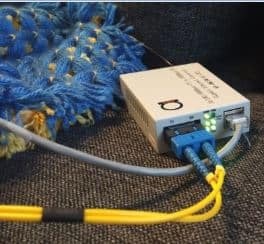 Off：The connection between the TEL port and the voice server is not set up. Support wireless security of 64/128 bit WEP, 802.1x, WPA and WPA2. AN-ONT-HGU03 provide one POTS ports, four FE auto-adapting Ethernet ports and one 802.11 n/b/g Wi-Fi port. The AN-ONT-HGU03 features high-performance forwarding capabilities to ensure excellent experience with VoIP, Internet and HD video services. Therefore, the AN-ONT-HGU03 provides a perfect terminal solution and future-oriented service supporting capabilities for FTTH deployment. It has good third-party compatibility to work with the third party OLT, such as Huawei/ZTE/Fiberhome/Alcatel-Lucen.